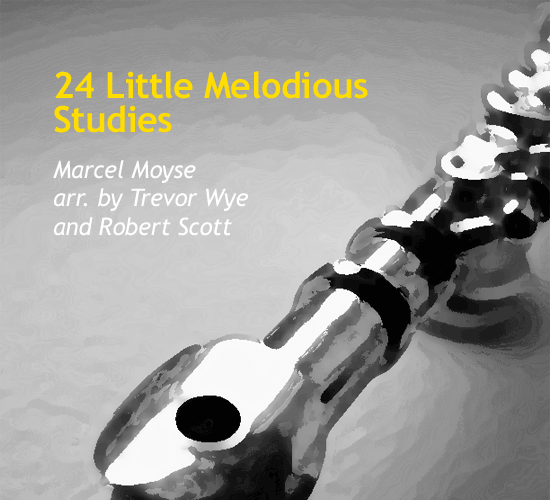 These studies have been used by generations of students and teachers and are amongs the finest flute studies ever written for discovering the basics of musical phrasing and understanding. 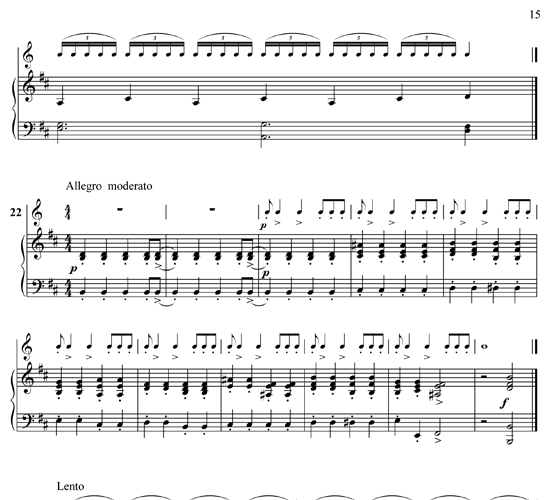 Countless teachers have tinkered at the piano to provide a harmonic background in an effort to help students better understand such musical points as phrase structure, different musical moods and details such as appoggiaturas and syncopation. 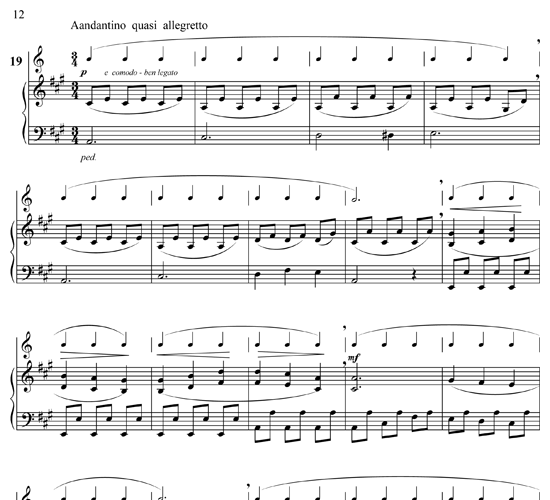 These piano parts have been written to be easily playable by busy teachers and where a study has variations, the piano rhythms might be simplified. 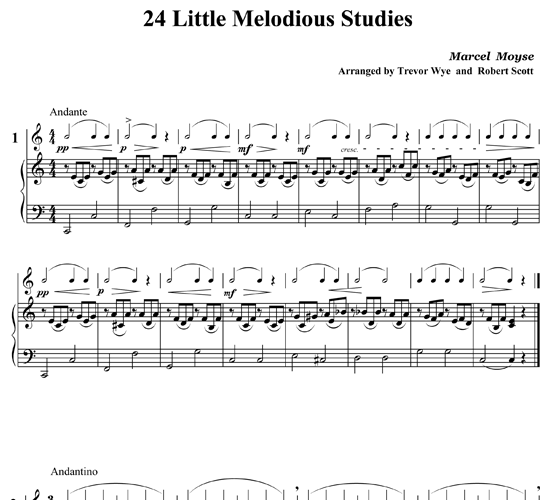 /wp-content/uploads/2012/04/mp3-24-little-melodious-studies-by-trevor-wye-lesson-5.mp3Sample of “24 Little Melodious Studies,” Study 5. Select one of two formats. 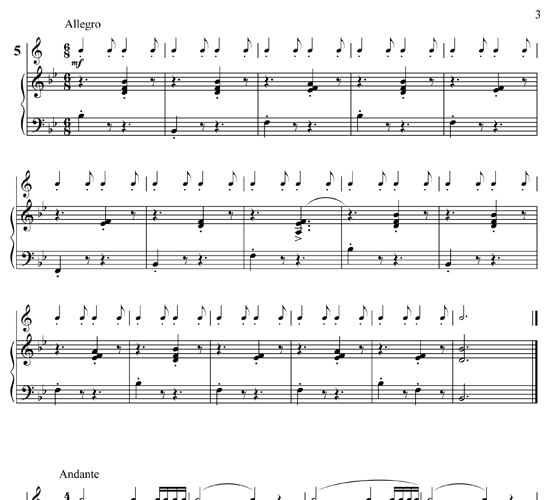 The $15 PDF format contains just the sheet music. 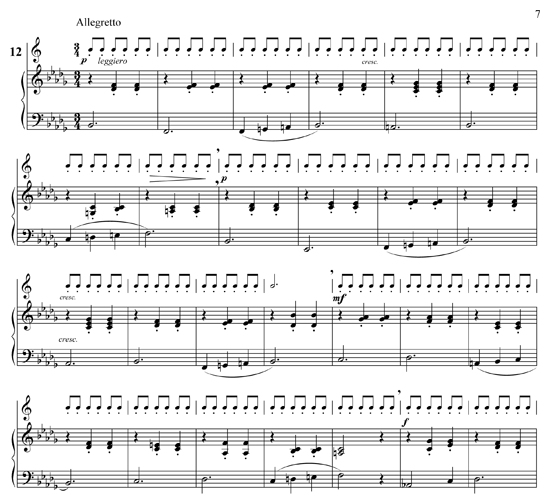 The $20 PDF & MP3 format includes the sheet music with piano accompaniment as audio MP3 files.